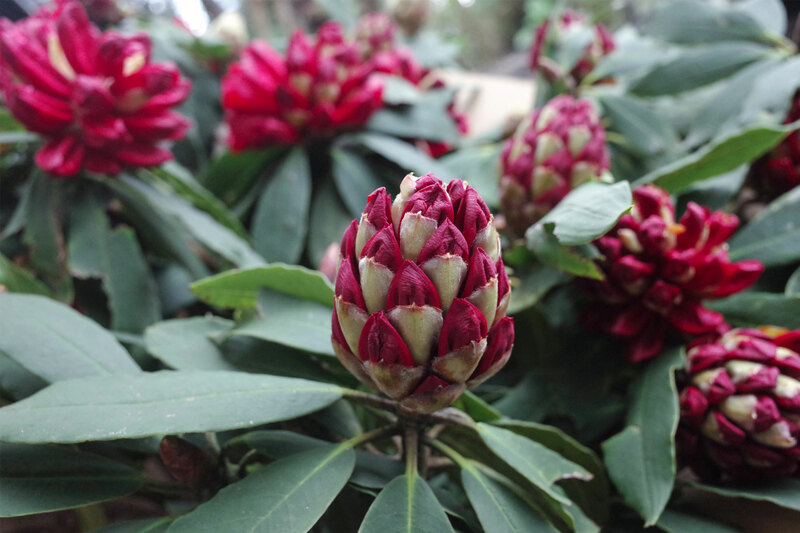 A festival will be held for the first time from March 31 to April 9 to honor the beauty of azalea flowers. 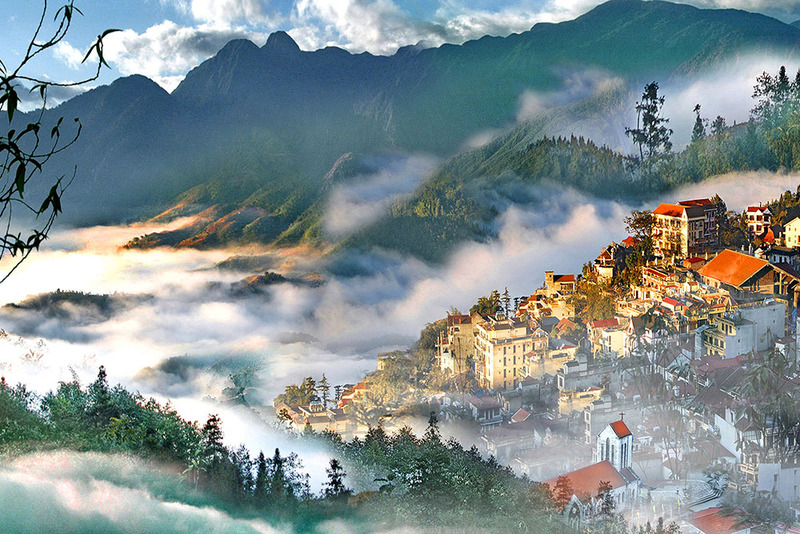 For the first time ever, a festival to honor the beauty of the feature flowers of the Hoang Lien Son mountain will be organized with the appearance of thousands of azalea trees of different kinds, accompanied by a series of artistic and cultural performances. 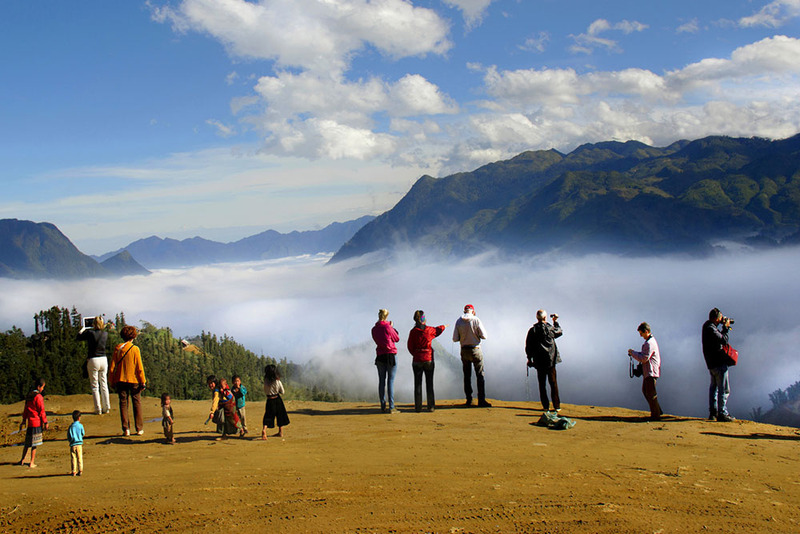 The festival also offers visitors joining Sapa tour package chance to join various traditional folk games. 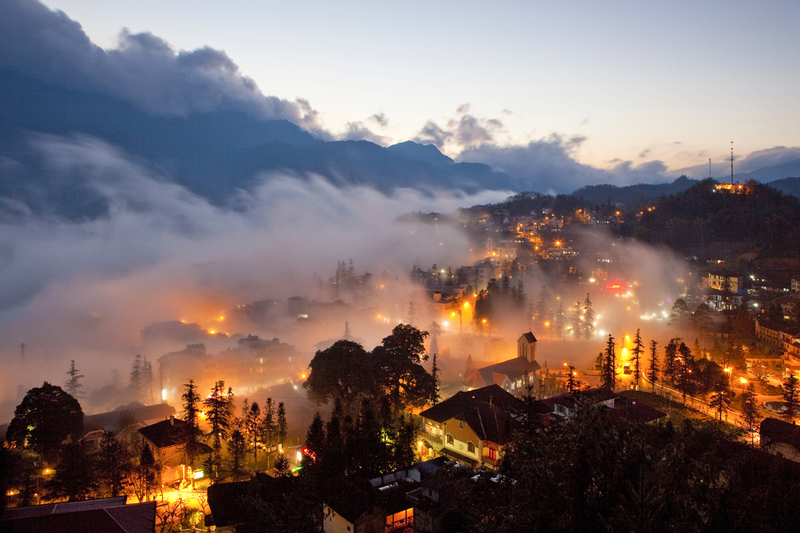 (TITC) - On the occasion of the 110th anniversary of Sa Pa tourism (1903 - 2013) held on November 2nd, Lao Cai's Department of Culture, Sports and Tourism will co-ordinate with Sa Pa Dist., and relevant authorities to announce Viet Nam's records for three famous tourist attractions in Sa Pa.